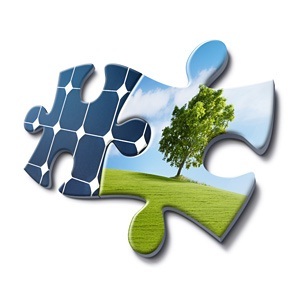 In recent years, almost all major companies are pursuing sustainability initiatives. Pressure from regulators, consumers, employees and shareholders creates more and more companies are starting to implement and improve sustainability on their supply chain accordingly. We may aware that most companies have their own Corporate Social Responsibility (CSR) Division. Supply Chain Sustainability (SCS) is an important part of CSR which basically to ensure that the companies meet social, environmental and economic requirements and expectations. SCS go beyond the focus on delivery, inventory and traditional views of cost. So, what is SCS ? Why SCS is important ? There are various reasons why companies implement a SCS. Primary reason is to ensure compliance of laws and regulations, also to support international principles for sustainable business conduct. In addition to that, by implementing SCS, companies act in their own interests, the interest of their stakeholders and the interest of society at large, companies earned benefits by doing so. In other word we can say that SCS is no longer an optional nice to have it, but it business imperative, critical to the success of the companies.